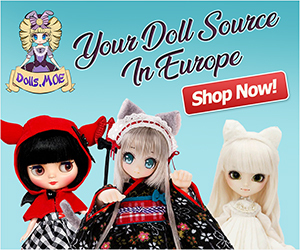 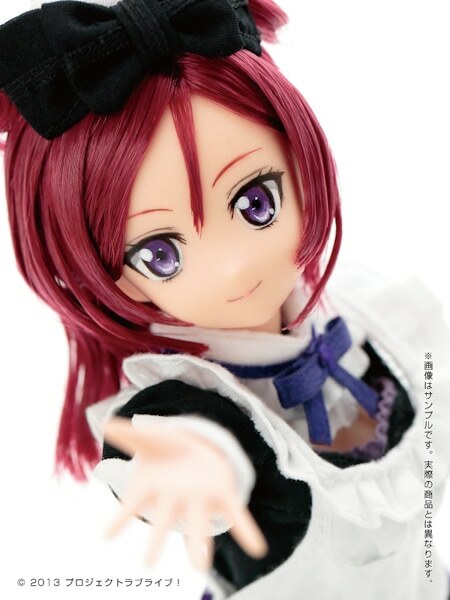 Azone International will be releasing the crimson haired & purple eyed school girl named Azone Nishikino Maki Pureenemo Doll!! 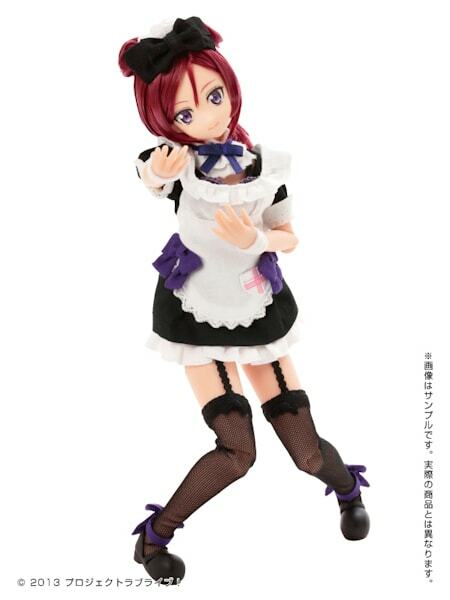 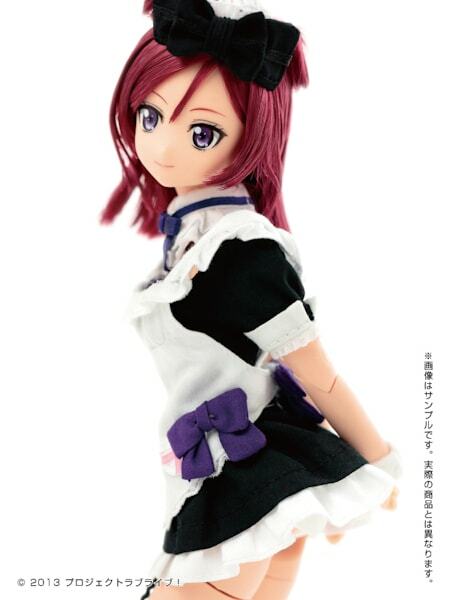 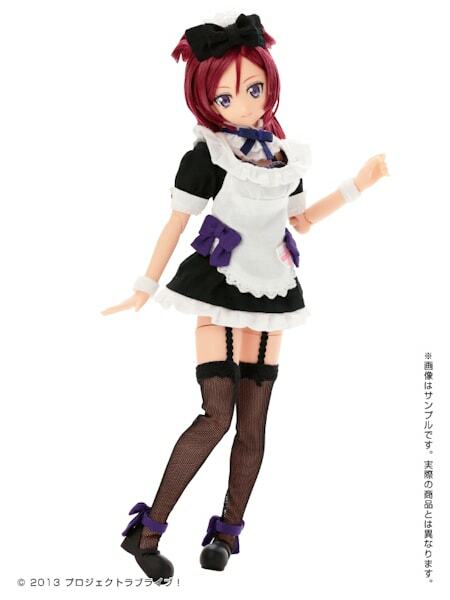 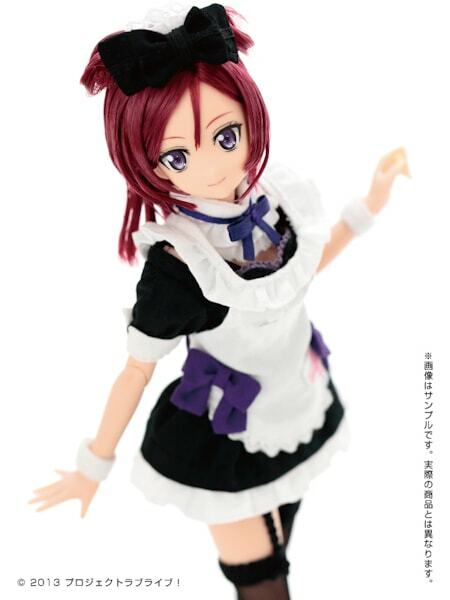 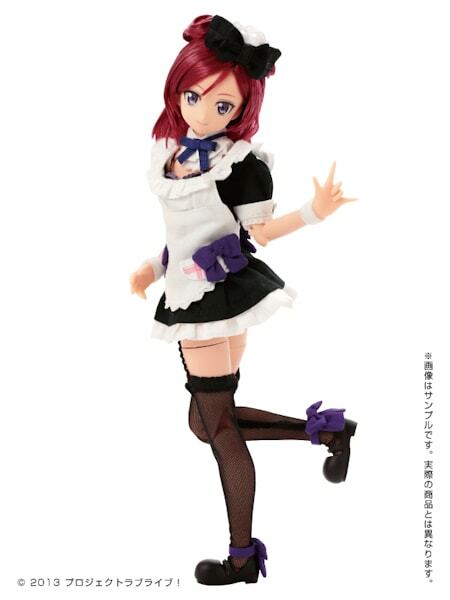 This amazing 1/6 doll is part of the series Love Live! 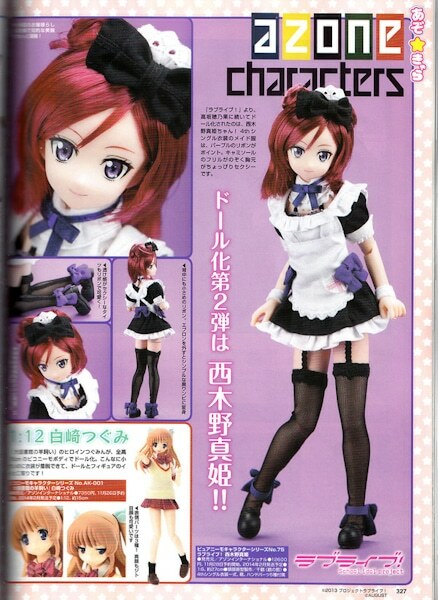 (she's the second Azone girl to be released from this series) and is seen wearing her iconic outfit. 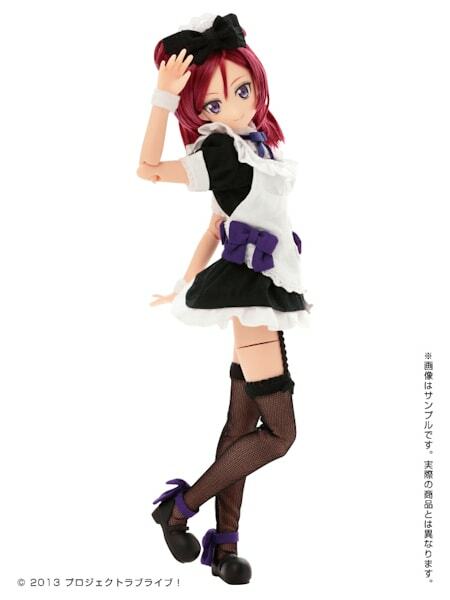 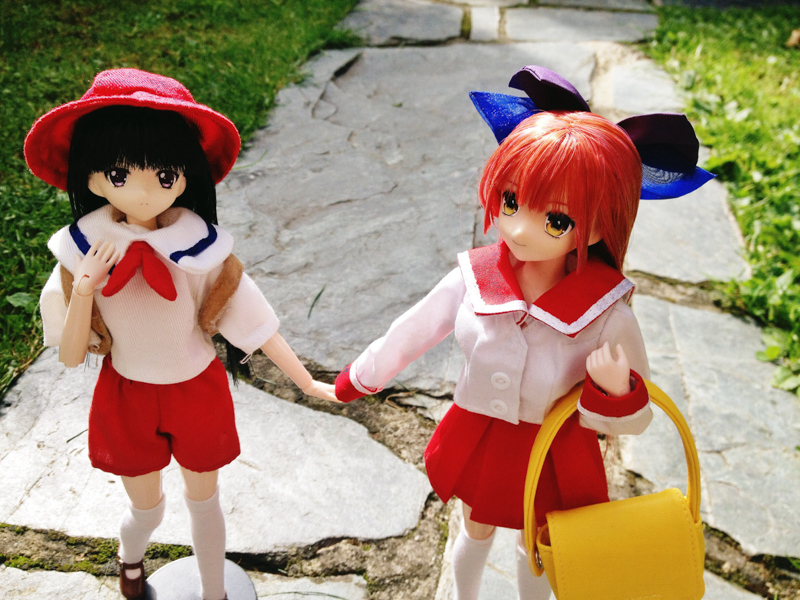 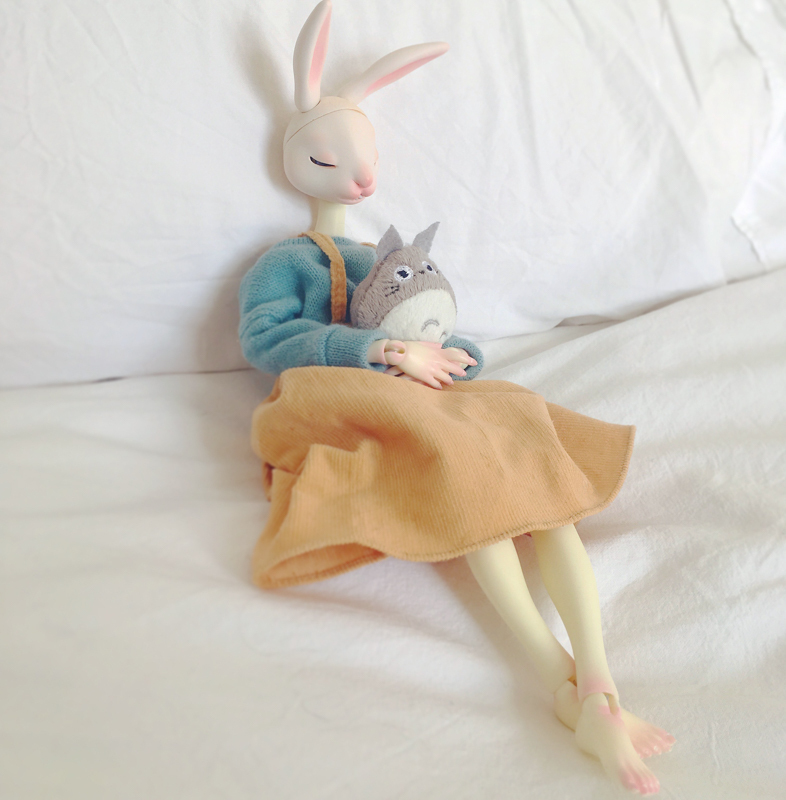 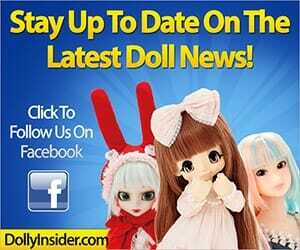 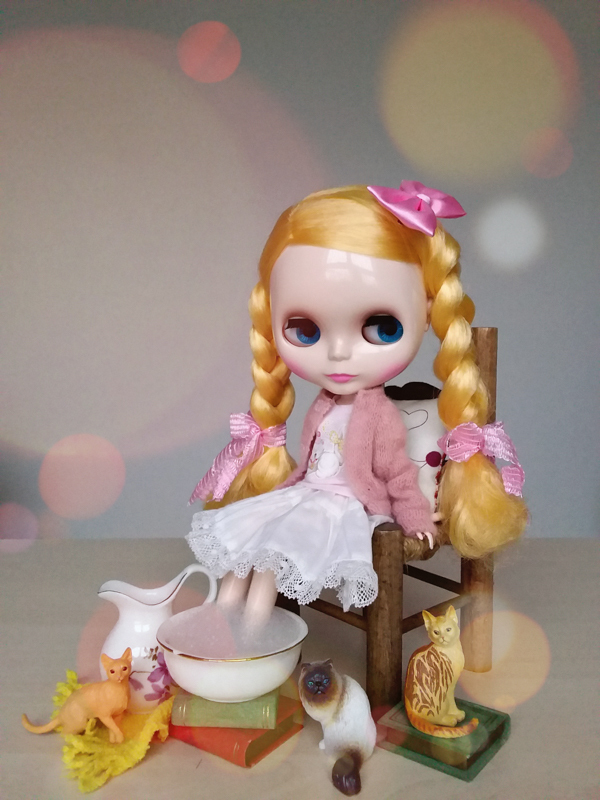 If you're ready to start your own idol group, try eBay if you want add her to your collection.